India’s largest car manufacturer, Maruti Suzuki is under immense pressure to reduce the waiting period of its top-selling cars in India. The manufacturer recently started operations at the Hansalpur based facility in Gujarat that reduced the waiting period in high-demand cars like Baleno and Vitara Brezza. Now, the parent company, Suzuki is contemplating on operating a second shift in the same plant to bring down the waiting period further. The Baleno hatchback currently comes with a waiting period of 18-20 weeks while one can get the Vitara Brezza only after 20 weeks of waiting. This has forced a small number of customers to look for other options that have a lower waiting period. From October onwards, a second shift is being added at the Gujarat plant. This will ease pressure at our Gurgaon and Manesar plants, especially for Baleno and Brezza.We are having continuous robust demand for the Brezza, and even if we have increased output, the orders are coming in, and that’s why this model still has a high waiting period. We will have some room to adjust for production of other models at our two facilities at Manesar and Gurgaon. Maruti currently produces 10,000 units of the Baleno in a single shift each month. The second shift will almost double the output but the process will be gradual and will not come into effect immediately. 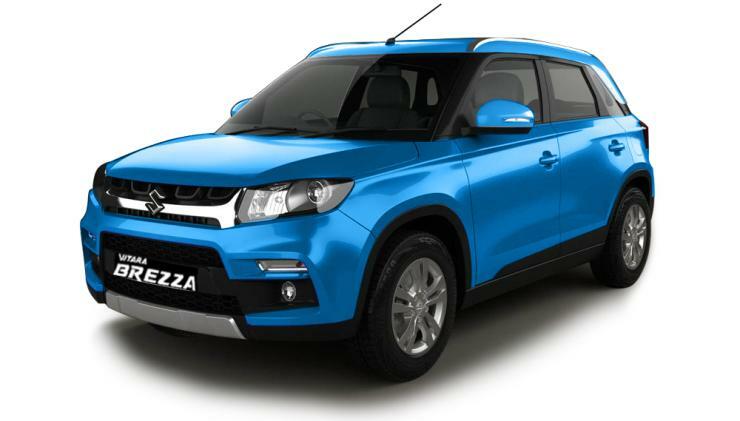 Maruti is currently selling seven cars in top 10 selling vehicles in India. The recently launched Dzire has hit the top of the charts straightaway. The next big launch from the car maker will happen next year, in the form of the all-new 2018 Swift hatchback. Maruti is also planning to replace the Ertiga MPV, and facelift the Ciaz next year.